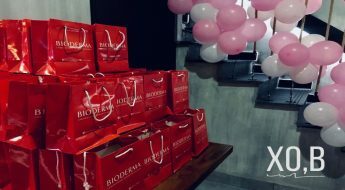 As our local beauty industry continues to advance, rarely do we come across all natural and organic skin care products. 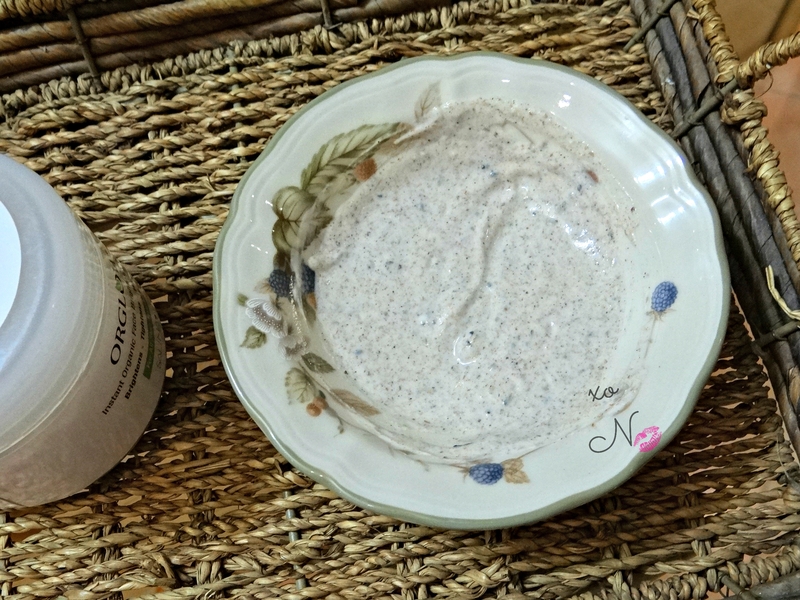 From my own personal experiences organic products do not tend to show instant results however they do show more promising long term improvements with prolonged usage. 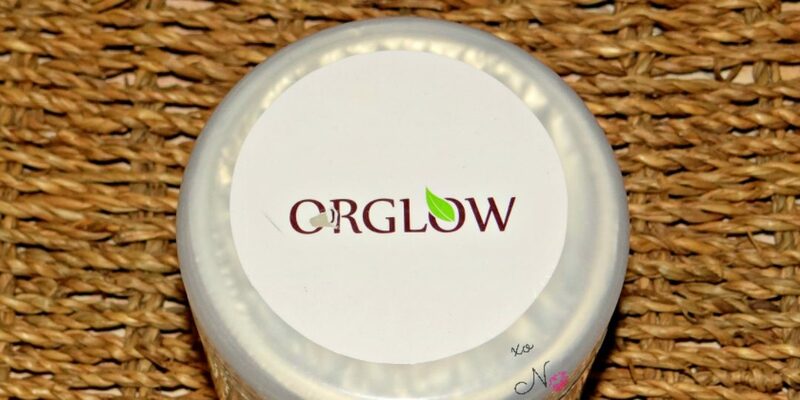 Today I am going to be reviewing one of our local skincare products, Orglow, a much raved about face mask / exfoliator that is 100% organic. The mask comes in a tub which should last you a good few months because you don’t really need too much for each use. Made with 100 % natural ingredients and no preservatives/chemicals whatsoever, it promises instant brightening, whitening and tightening of the skin. The mask is suitable for all skin types. I added a few drops of rose water because it leaves skin feeling very refreshed. Skin appears much more brighter and refreshed. 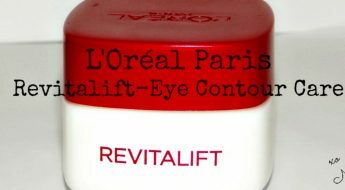 Redness due to acne is visibly reduced. Skin is much more toned and glowy. Tan reduced in just one use. 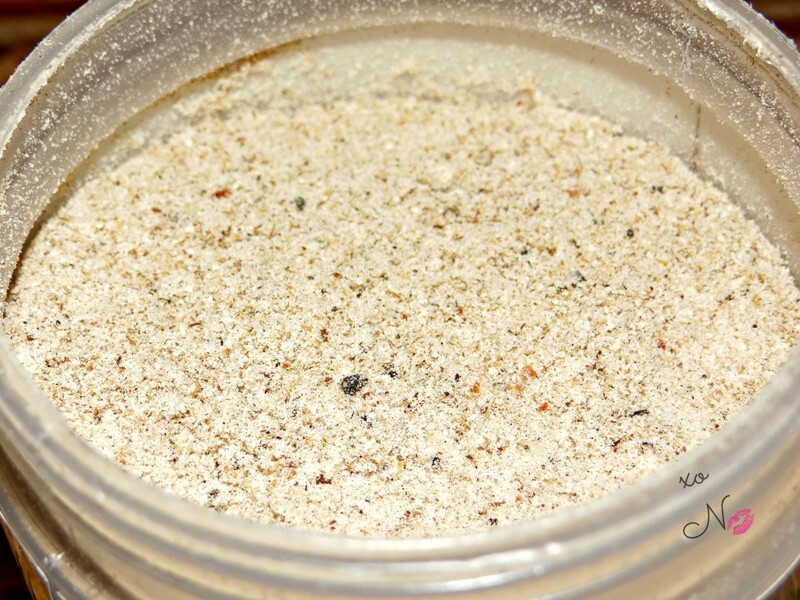 Made of all natural ingredients, it’s great for sensitive skin (like mine). 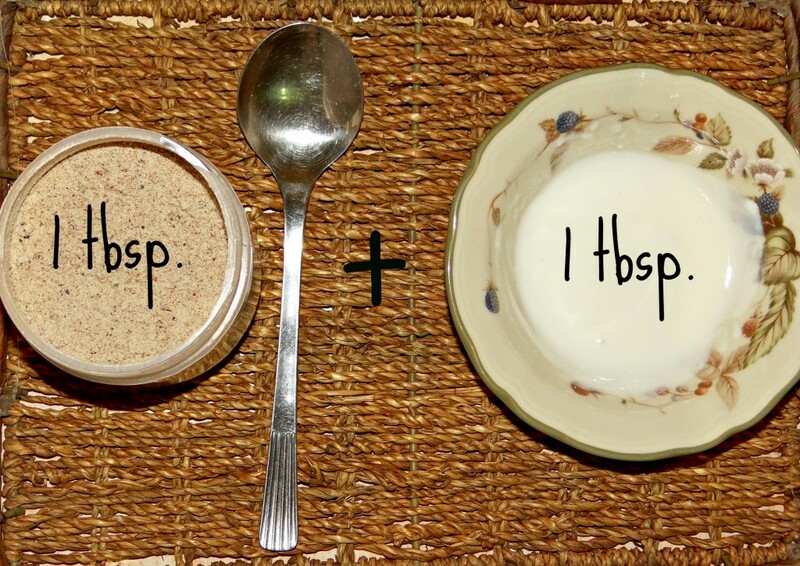 Scrubbing exfoliates the skin and leaves it super soft and smooth. For the amount you get, it’s not too pricey. The odour is not pleasant at all. But then again, it is an organic product which contains no chemicals or artificial fragrances. Despite the odour I will most definitely be using this mask regularly as part of my skin care regime as it delivers what it claims! My name is Natasah but almost everyone refers to me as "Nat. "​ I'm a social media junky with a knack for writing and midnight cleaning. When i'm not doing either of these things i'm usually cuddling my cat, Pashmak or binge watching TV shows on Netflix. Sounds great, i really need to try their clearglow! Your rating got me like ? I just ordered Clearglow for a friend and shes raving about how it’s helped with her acne! Definitely worth a try. 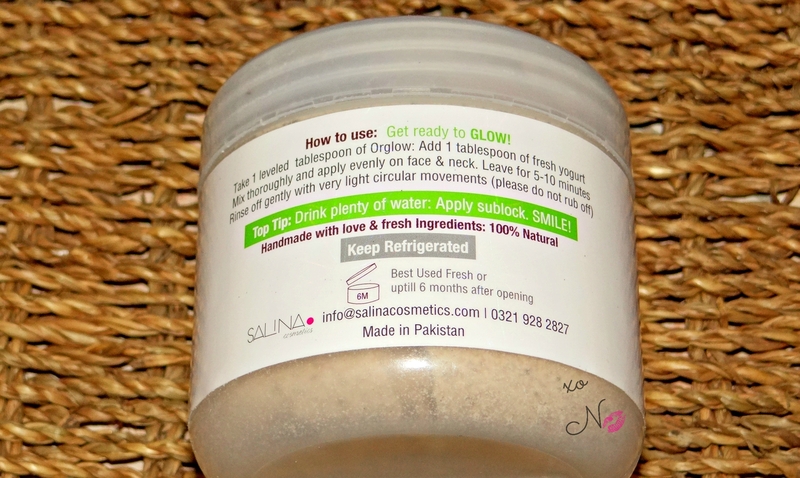 Plus I love how its made in Pakistan <3 Byebye to ordering skincare products from abroad! This scrub sounds very promising I read/heard good reviews and yes I can see before and after difference clearly. Great review.